National Offset Warehouse constantly monitors the print marketplace to remain competitive and provide all the products our customers need at a fair price. Recently, we’ve come across an interesting phenomenon. Fake Superblue anti-marking Nets coming out of China. These fake Superblue Nets look like they’re coming mostly from China. Check out what we found below. 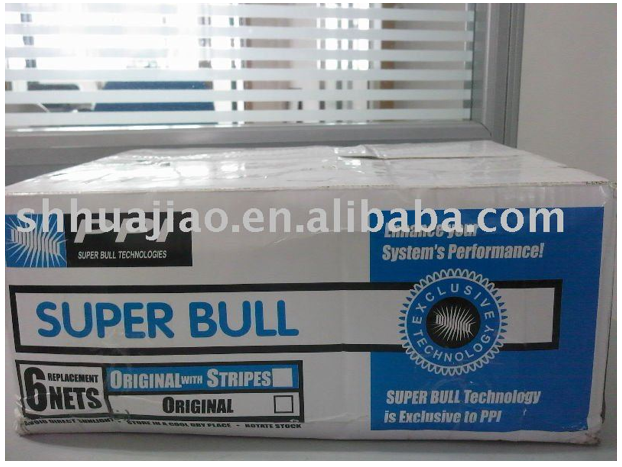 Don’t buy these counterfeit “Super Bull” nets, unless you live on a farm! 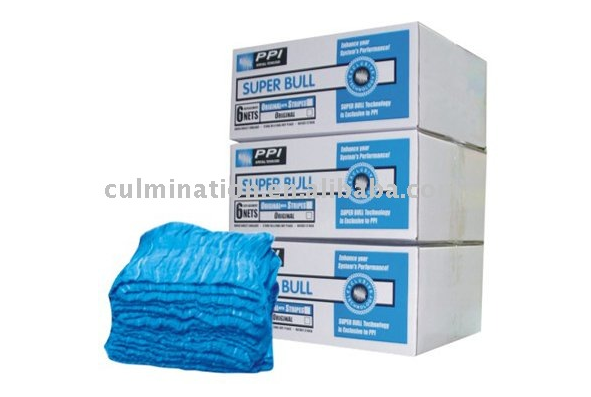 3 boxes of Super Bull Nets!